Gulfstream has received the type certification and production certificate from the US Federal Aviation Administration for its G500 business jet. The milestone paves the way for Gulfstream to begin delivering the G500 to customers by the fourth quarter of calendar 2018, the company said on July 20. 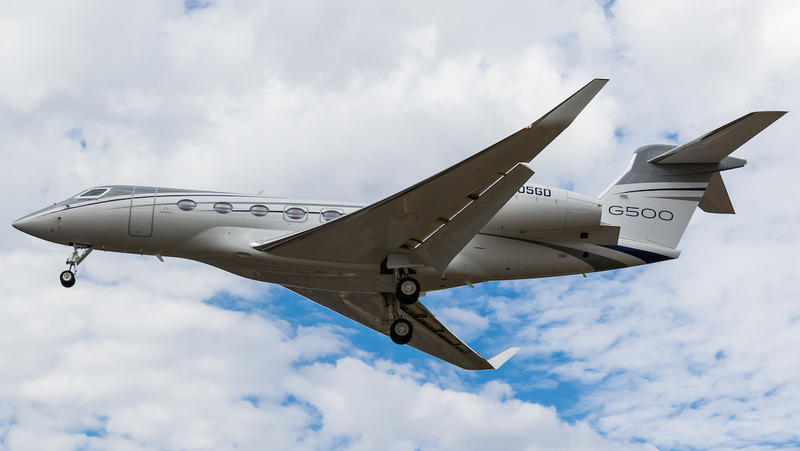 “Receiving the type certification and production certificate on the same day speaks to the rigor inherent in the G500 program and the commitment to excellence of the entire Gulfstream team,” Gulfstream president Mark Burns said in a statement. 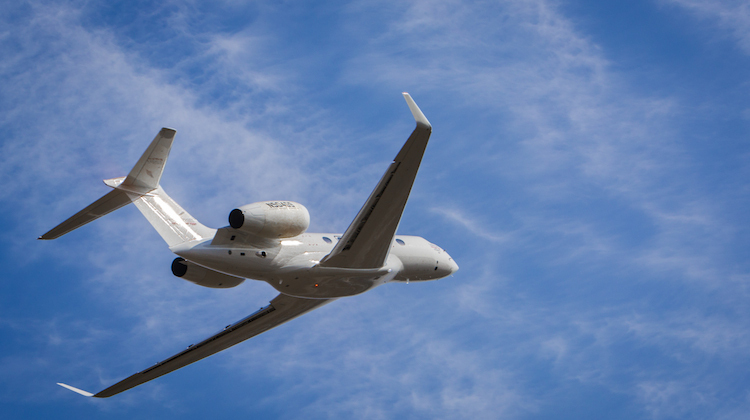 “The tens of thousands of lab hours combined with the more than 5,000 hours we’ve flown the five G500 flight-test aircraft will help ensure we deliver a high-performing, reliable, mature aircraft to customers. The clean-sheet G500, which seats up to 19 people, has a range of 5,200nm and a long-range cruising speed of Mach 0.85, was launched in October 2014 alongside sister-ship the G600. 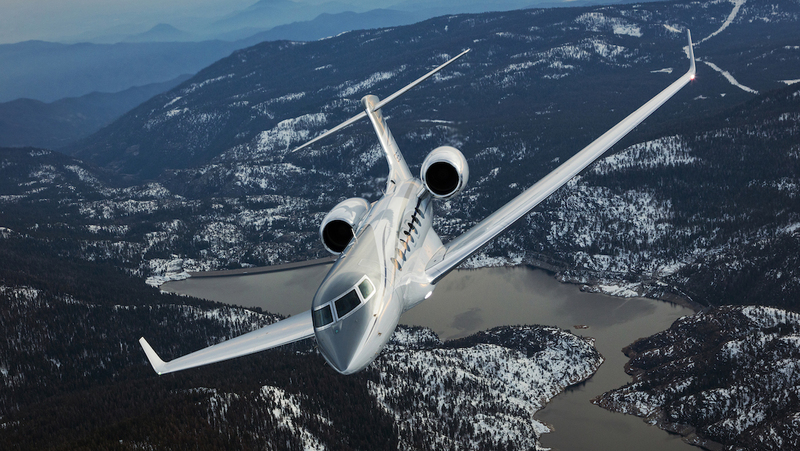 At its high-speed cruise of Mach 0.90, the G500 had a range of 4,400nm, Gulfstream said. The flightdeck featured “business aviation’s first active control sidesticks, the aircraft’s award-winning Symmetry Flight DeckTM includes 10 touch screens and incorporates a third-generation Gulfstream Enhanced Vision System, Synthetic Vision-Primary Flight Display and Head-Up Display II”, Gulfstream said. The Pratt and Whitney Canada PW814GA engines which power the G500 received certification from Transport Canada in February 2015. The G500 flight test program began in May 2015 and comprised of five aircraft, including one with a fully fitted cabin interior. Another aircraft covered flight performance and flight controls, while two aircraft focused on flight loads validation and testing of the aircraft’s avionics. A G500 test aircraft also considered human factors and supporting systems. 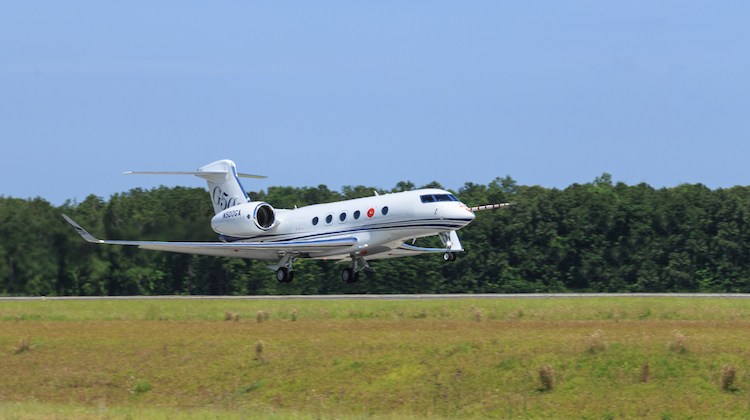 Gulfstream said the flight test program showed the G500 had a takeoff distance of just 5,200ft/1,585m, which was 200ft/61m less than originally projected. Notable milestones in the flight test program included flying the aircraft at Mach 0.999 and 53,000 feet. There was also climate chamber testing the at McKinley Climatic Laboratory at Eglin Air Force Base, Florida. The G500, which was on display at the recently concluded Farnborough Airshow, also recently completed its world tour that included a stretch of flying to 20 cities in 18 days, with Melbourne, Victoria one stop on its whirlwind trip across the globe. VIDEO: A look at the Gulfstream G500’s first flight in May 2015 from the Gulfstream YouTube channel.